No direct injection engine has more experience, testing, or success under its belt than Mercury OptiMax. It's not surprising that OptiMax repeatedly leads every direct injection category – including power, fuel efficiency, reliability, and versatility. It all adds up to a complete line of power that delivers more, and delivers it better. 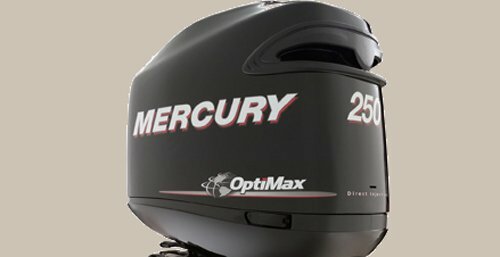 OptiMax remains the best value on the water and a top choice of boaters.